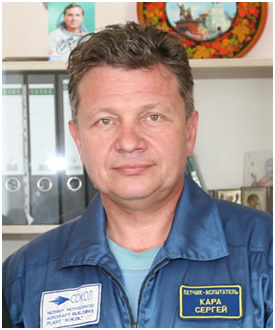 Born on February 5, 1965 in Nizhny Novgorod. 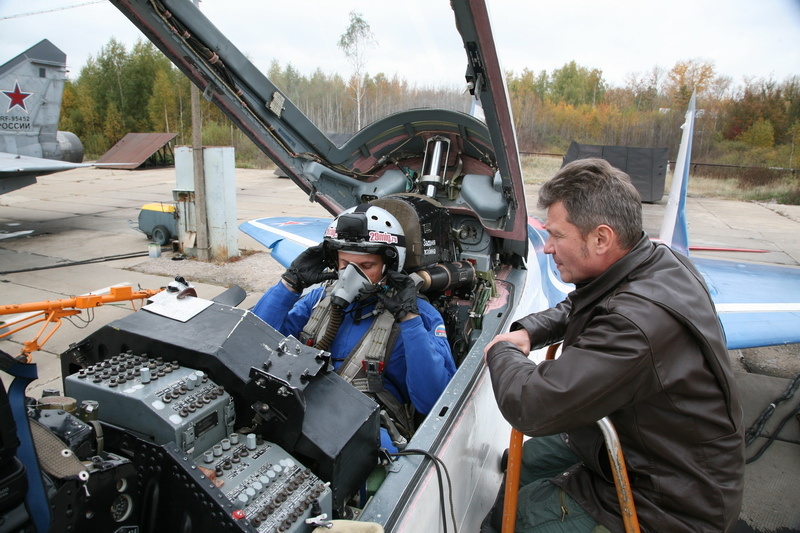 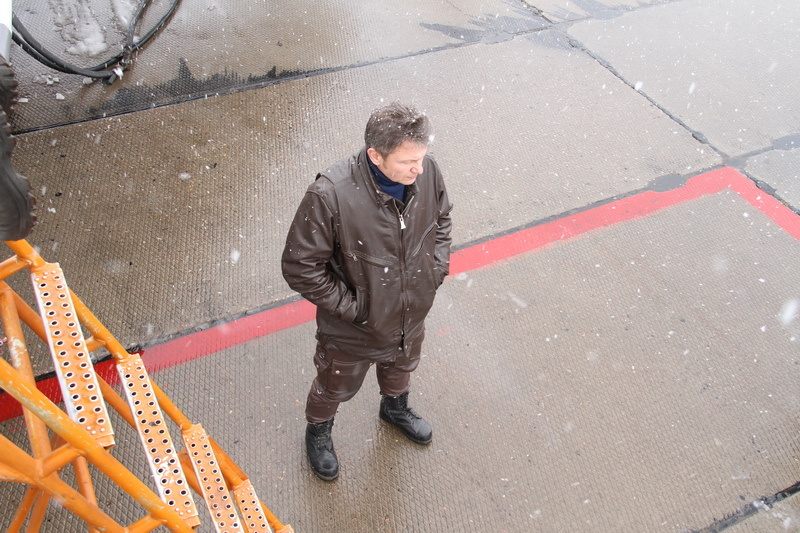 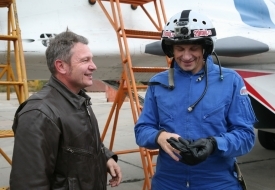 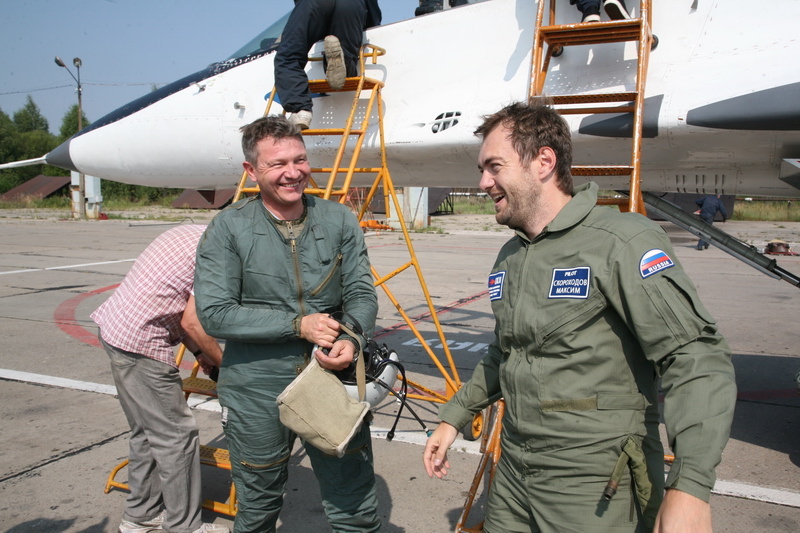 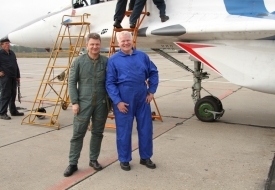 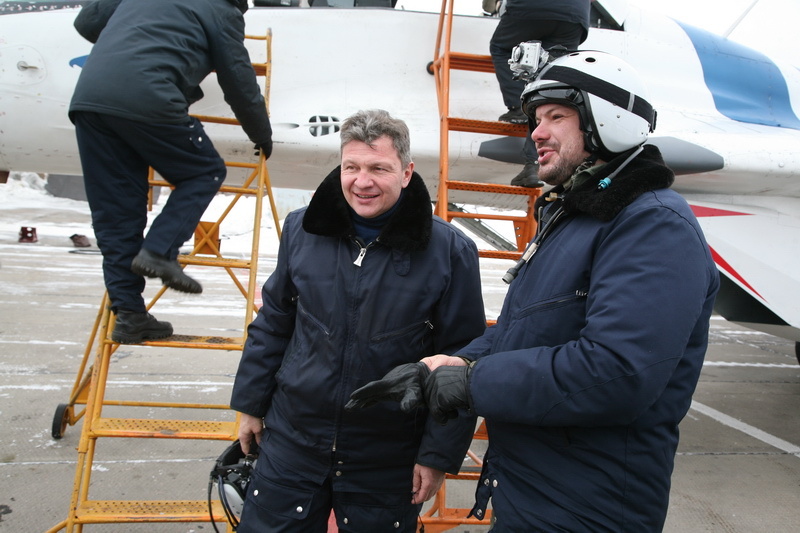 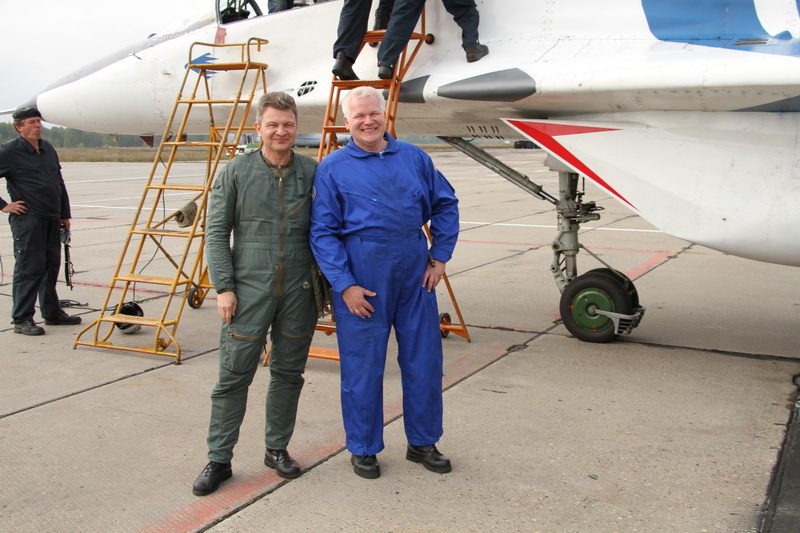 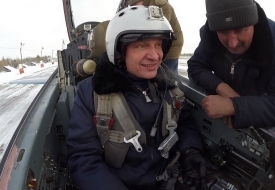 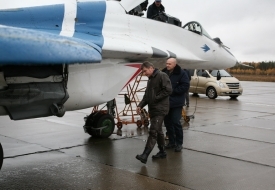 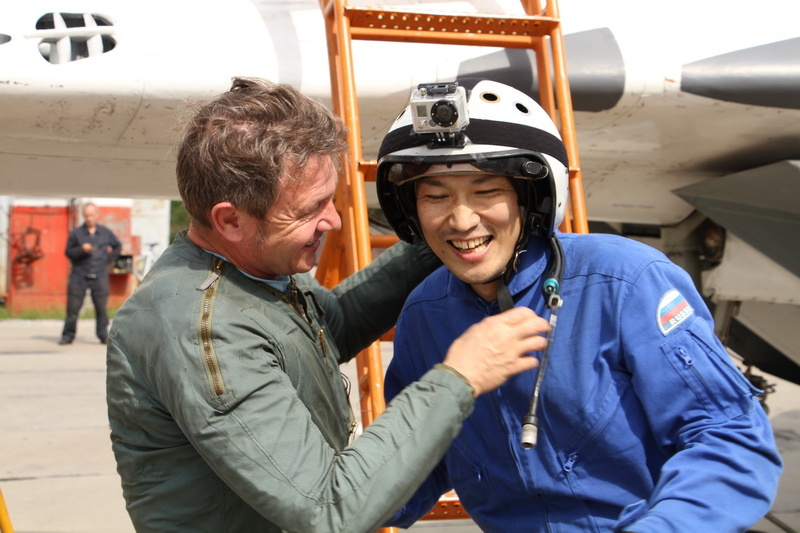 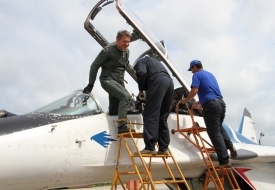 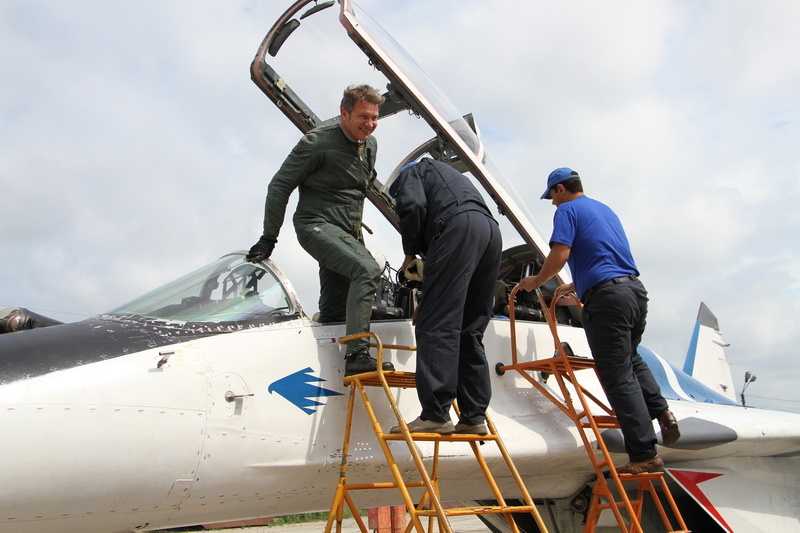 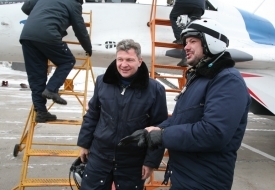 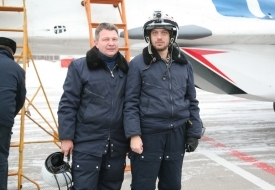 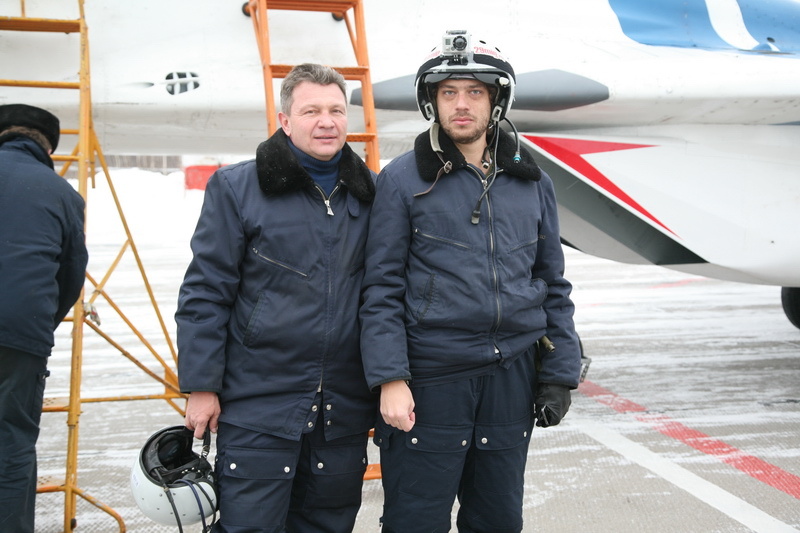 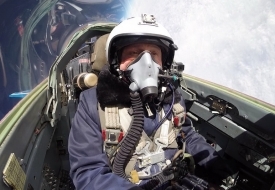 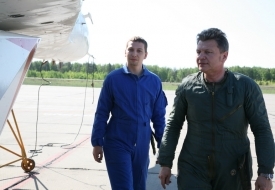 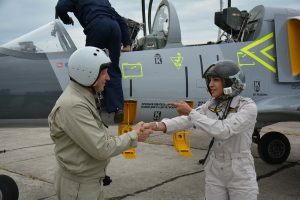 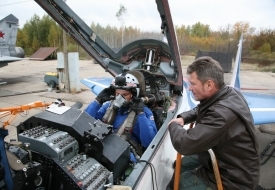 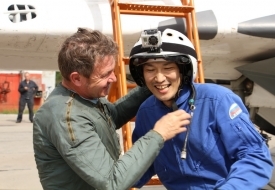 Graduated from Kharkov Pilot School in 1984 and Fedotov Test Pilot School (Zhukovsky city) in 1999. 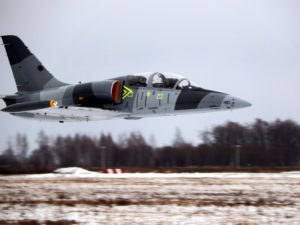 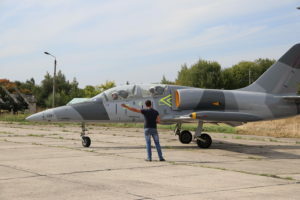 Types of aircrafts: L-29, L-39, L-410, MiG-21, MiG-23, MiG-25, MiG-29, MiG-31, Yak-40, Yak-52, Yak-55, Yak-130, An-2, An-26, An-30, M-101T, Mi-8, SM-92, A-201, Il-103, LANCAIR-IV, F-15F.